Dropping classes: To W or not to W? With deadlines looming, it can be stressful to consider what classes you will continue this semester and which you will drop. But the bigger question is, if you miss the deadline for dropping classes, how will a “W” on your transcript effect you? 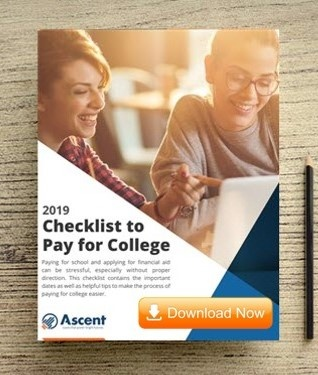 Here at Ascent our interns Mateja, and Shauny have created this video to facilitate a better understanding of the consequences to help you make a more informed choice. Like what they have to say? Comment below with suggestions for their next project!